The Self-Help Web Center (SHWC) is a help desk located on the 6th floor of the Circuit Court of Cook County at the Richard J. Daley Center. The SHWC is designed to serve as a starting point for litigants who must navigate an unfamiliar and complex court system on their own. The SHWC has three Internet enabled computer workstations that provide individuals of all technical skill levels access to user friendly web-based tools and legal resources created by Illinois Legal Aid Online. Illinois Legal Aid Online's resources provide visitors with a better understanding of their legal issue and the court's procedural requirements. 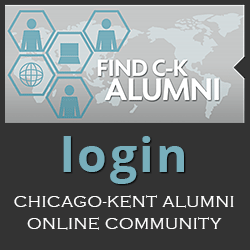 In addition, students from Chicago-Kent College of Law are available to help visitors utilize the wealth of online legal information available. 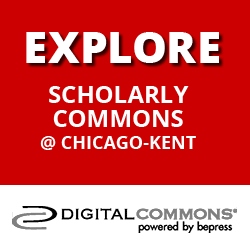 The Self-Help Web Center is the result of close collaboration between Dorothy Brown, Clerk of the Circuit Court of Cook County; the Chief Judge of the Circuit Court of Cook County; and, Chicago-Kent College of Law's Center for Access to Justice and Technology. Hours for the SHWC are Monday through Friday, 9:00 am to 4:30 pm. ILAO is one of the premier online resources for litigants who are trying to solve legal issues on their own. 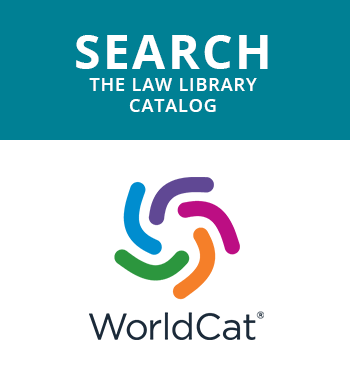 ILAO provides users with information for over 20 areas of the law and often guides users step-by-step through the court's procedural process. ILAO also maintains a regularly updated web page of Chicago legal aid services and Daley Center help desks. A2J Guided Interviews® are available to SHWC users. A2J Author® is a promising tool that allows self-represented litigants to fill out forms through a step-by-step interface, which when completed produces a court form that is ready to file. SHWC visitors can use the Clerk of the Circuit Court of Cook County's website to view and print case information. SHWC also directs litigants to free or low-cost legal aid attorneys and private attorneys in their area. Many self-represented litigants find the courthouse environment highly intimidating. The SHWC helps this group by serving as a general information desk, providing directions and a friendly face as individuals navigate an unfamiliar system. Chicago-Kent students act as facilitators at SHWC, helping self-represented litigants utilize the online tools and resources available through the web. The Self-Help Web Center provides valuable, real-life experience for law students to promote public interest law, volunteerism, and pro bono work. The volunteer effort at the Web Center teaches students early in their legal careers the value of using their skills to provide assistance to indigent people. The hours accumulated by each volunteer can be applied to the Chicago-Kent Certificate of Service, which is award to law students that complete 50 hours or more of community service. For more information on volunteering, email shwc@kentlaw.iit.edu.